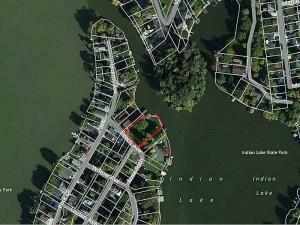 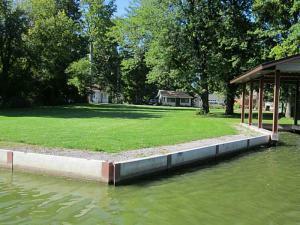 Large waterfront building site with a new sea wall and double covered boat dock. 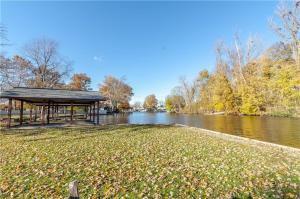 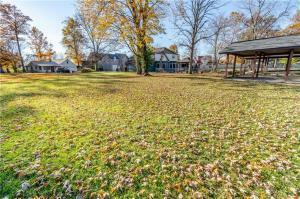 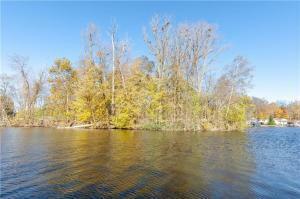 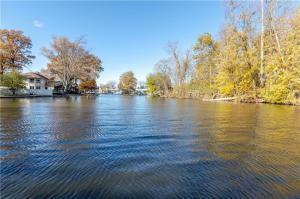 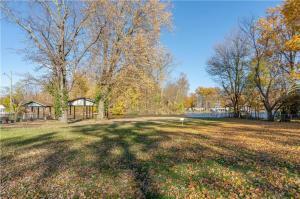 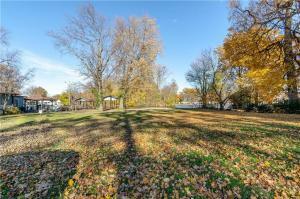 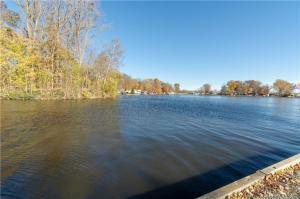 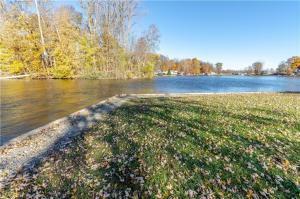 126 ft of lake frontage and unobstructed nature views. 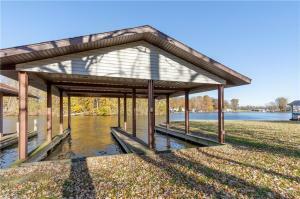 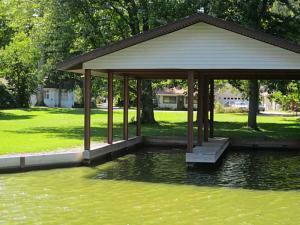 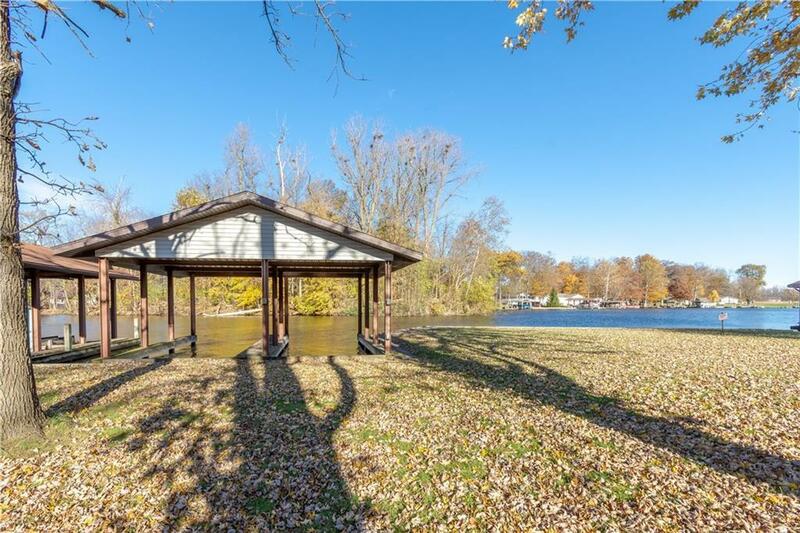 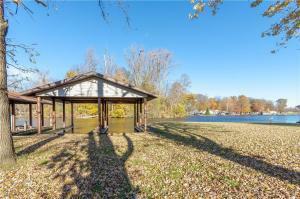 Build your lake home today.